I woke up scared by the news that Peter Kenneth was trailing Mike Sonko in the Jubilee Party nominations for Nairobi Governor. I knew Sonko had the numbers but I expected the party to “guide” the democratic process and award the ticket to Peter Kenneth; I was disappointed. 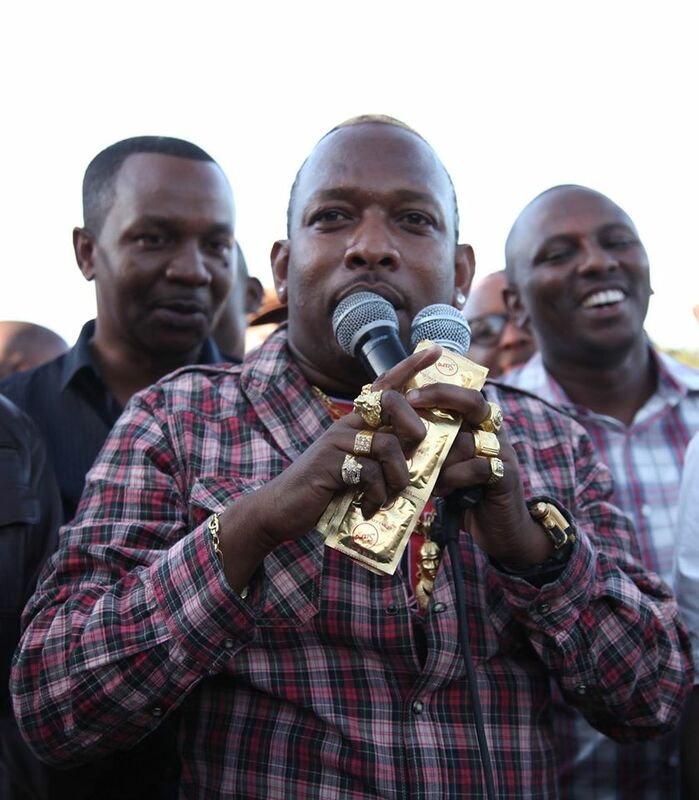 Sonko will fly the JP flag against ODM’s Dr Evans Kidero. A Pharmacist-turned-business executive will face off with a man without any meaningful prefix to his name other than “Hon” from the elective seats he has held. Hate him or like him, Mike Sonko is in a class where the only person we are waiting to compare him with, once he puts up more political muscle, is Raila Odinga. They are both darlings of the masses, and their support cuts across tribal outfits. 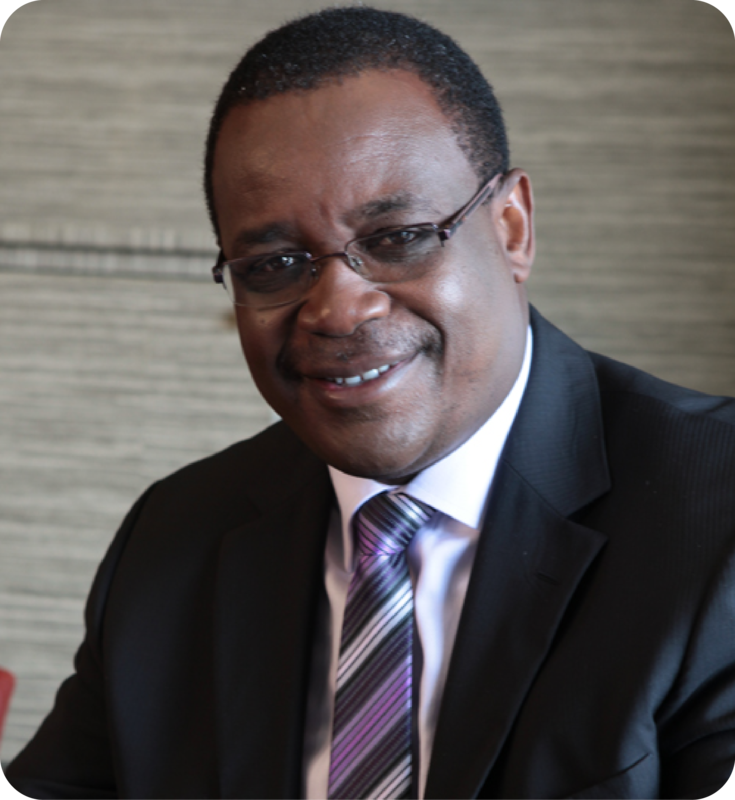 Kidero is in for a fight of his life – I hope he knows that. As much as Ferdinand Waititu whom he defeated in 2013 shares many traits with Sonko, the later has a broader support base beyond Jubilee Party. I am slowly coming to terms with the fact that after August, Sonko might be the third most powerful politician in Kenya. This scenario brought back a discussion I had with people on Facebook prior to the 2013 elections. The talk centred on business executives and administrators against politicians as the best choice for governor. I cast my lot with politicians and the results five years down the line shows that politicians performed better than career administrators and business executives. Politicians have fared better than former provincial administrators and business leaders. So, tribal and political loyalty aside, would you vote for Kidero or Sonko? Politics has a way of erasing the tried and tested ways from leaders’ minds. This is why the Raila that excites crowds at Uhuru Park is very different from the one you will invite as a guest speaker at a breakfast meeting. Business leaders are dyed-in-the-wool believers in strategic plans – short and long term. Politicians may make these plans the way we adopted Vision 2030, but then sticking to it depends on political capital at stake. Once the Strategic Plan is out, it has to be implemented by middle level managers and executed by foot soldiers at the market line. Politicians do not always stick to plans, which is why Mike Sonko seems to have hurried off the blocks ahead of Kidero in the race. I worked at Bellevue along Mombasa Road for three years before they put up the pedestrian footbridge. Every other day, we would hear the sirens of Kenya Red Cross ambulances rushing to pick up a pedestrian who had been knocked down. I would hear sirens blare, stop for some minutes then off again, and I knew that another person had joined the statistics. Yet, I also crossed the highway at the same spot at least twice a day. For the three years, I saw several groups of people conduct studies at that spot. Some even counted vehicles and pedestrians for a whole week. I can imagine I did not see the EIA experts conduct Environmental Impact assessment and other consultants do feasibility studies. By the time I left the area, construction had not begun. I, however, knew some people somewhere were analysing all the facets of the project; meanwhile people kept dying every week. Many people agree that Dr Evans Kidero has underperformed; they are just not sure if Mike Sonko is the right bet. Kidero has come up with a beautiful master plan for Nairobi. There is a plan to convert the sunken car park along agha Khan Walk into a building with a parking lot capacity of over 3,000 cars. There is also a plan to convert Pumwani and Mutuini Hospitals into something better than our private hospitals, and convert City Mortuary into a funeral home and forensic centre. 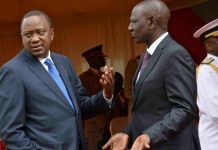 There are plans to build ultra-modern markets, rebuild the county council housing for extra housing units as well as transform the garbage disposal at Dandora dumping site. If you look at it with a thinker’s eye, it will excite your faculties. Nothing has happened so far on any of these noble ideas though… it may be that feasibility studies and EIA are ongoing. Then Sonko, who lacks the smarts to come up with a strategic plan, comes in. I am sure he has never heard of such a thing, and if he has, then he believes it is not important. To him, the common man has not time to wait for implementation of mega projects. He wants drainages to flow, have an ambulance ready when his wife goes into labour or, and so on. And if he dies, his family needs a hearse to transport him upcountry for burial. 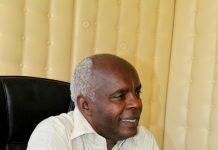 When the taps run dry, he wants someone to organise for a bowser to deliver water as the County Government through Nairobi Water and Sewerage Company repair their system. If the County Government demolishes illegal structures at night, he needs someone to bring materials in the morning and help the informal business people put up their stalls. Sonko is the kind of leader who says, I know your problems and, in the meanwhile, I will offer solutions. This way, he has danced his way into the hearts of the masses. That is the difference between a doer and a thinker. To the common man, good plans are just that – good plans. A good plan to set up a hospital will not look after you when you are sick. I was shocked to learn that the average Nairobian’s answer is, “forget level of education, what has Dr Kidero and his education done for us?” The Governor of the future is one who will balance long-term plans and execution for immediate results. In politics, people want to see results. The greatest doer in our politics is Raphael Tuju, a one-time Rarieda Member of Parliament. Even though he spent only five years in parliament, Tuju set up water projects, electricity, roads and schools rehabilitation that stand to date long after he gave up on ever winning back the seat. Compare that with Mike Sonkos seven years of philanthropy as a Nairobi politician and you get a wannabe doer playing with the emotions of Nairobi voters. 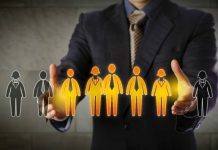 According to a study by Harvard Business Review, the “highly desired” leadership profile by 97% of 10,000 senior executives charged with setting the leadership development goals for their respective organizations is Strategic Planning. Strategic leaders take a broad, long-range approach to problem solving and decision-making, involving analysis of relevant information, thinking ahead, and planning ways forward. That means being able to think systematically in multiple time frames, to design how to get to a desired future. In the study, the leaders who scored well on the skills above were six times more likely to be seen as effective, independent of any of their other behaviours. They were also four times more likely to be seen as individuals with significant future potential. Strategic planning may be critical in business leadership but when it comes to politics, the doer has more potential than the thinker. Unlike the business executive who has time on his side and a small group of directors to convince, the court of public opinion is not a rational jury. This is where, I believe, a political mind with management sub-skills is the best bet for governor’s office. You can outsource good managers but outsourcing political skills is a double-edged sword. Politics and rules do not go hand in hand. Consider Machakos County where signs are all over that Alfred Mutua, who I think of as more of a public relations junkie than a leader, is losing the Governor’s seat come August. He went out of his way to beautify Machakos and market it as an investment destination. Interestingly, Mutua broke financial rules to set up services like Ambulances that are working in Machakos, but he has not received the buzz Sonko is getting in Nairobi because he is in the wrong party. Very good job leveraging on his PR background but politics is local and Wiper rules Machakos. Corporate style governors must learn the ropes very fast that beyond good plans and services, political parties rule political spaces. It will be a disaster to place the city of Nairobi in the hands of Sonko. This is a man who abhors systems and institutions. In as much as he is a doer, there is nothing he has set up that can outlive his political lifespan. Sonko Rescue Team is not a sustainable outfit. I believe he will make a poor Governor. Wait until NASA wins a majority of County Assembly seats and his proposals are shot down. Nairobians have been thrown into a quagmire, the choice between a thinker and a wannabe doer.